Hello Friends! We meet again in my new post. I used to be addicted to foundation, my foundation stocks have become high in recent times due to my obsession, I'm not typically one for primer. Honestly, I never thought about primer before. But after one months of extreme transition from wet to dry season my skin is looking bad. It's dull, dry, and sensitive (I'm shocked when saw the mirror). Laura Mercier hydrating primer is something I picked up a few weeks ago after reading an article at ITG where tons of beauty insider and enthusiasts arevmentioning this particular product. So, I said to myself "okay, let's try it"
Pumped with antioxidants vitamins (A, C, and E) and hyaluronic acid that leaves the skin moisturized. I religiously applied a dose of this primer before a foundation in my morning makeup routine. The result were amazing. My skin free from dullness and the most important it's not makes my skin oily and not clog my pores. I thought using primer made my skin overly matte but I was wrong, It does not make you fell like you have a layer on, it's very light and smooth. So moisturizing and it feels amazing on the skin. The only cons, is the price $33 (I got it from Sephora) that not purse-friendly but because it makes my face flawless, it's worth! I love this primer so much, I just know that how much important it is, maybe I must change my addiction from foundation to primer. who'd have thought it. 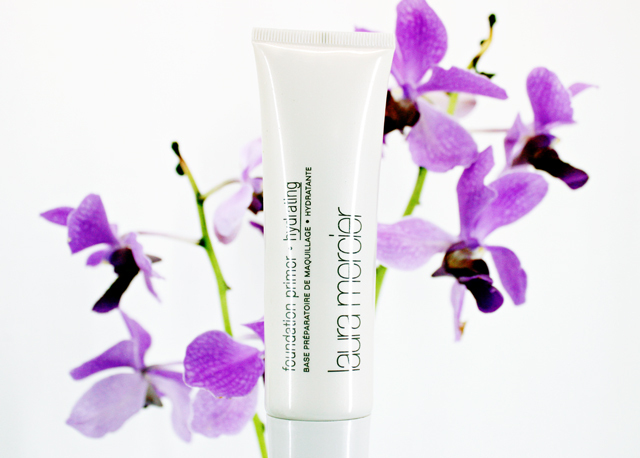 Have you ever tried Laura Mercier primer ? What experience have you had with it ? people are speaking intelligently about. Now i'm very happy that I found this during my search for something concerning this. Never use Laura Mercier primer before, the price is scary but seems worth to pay. I use this primer and tinted moisturizer every single day. I absolutely love it! I'm totally with you on the price. I always wait until Sephora offers its 20 percent off everything coupon, and then buy enough to last me the entire year! I've never heard of this primer! It sounds amazing though! I'll definitely have to give it a try! Been looking for a new foundation! I love that this has so many vitamins in it! i would need to try it out! I have not tried this primer, but it sounds amazing! I haven't used a primer before but it sounds like I should give it a try. The foundations from Laura Mercier are really awesome. So it not a surprise that her primer is too. I bet it's even pricier over here. Happy Wednesday June!! She makes the best face makeup ever! Not cheap, but it lasts. I will have to try her primer soon! This sounds amazing! The picture is also gorgeous! I love her stuff! It's so goooodd! I've heard so much about this primer, but it's not available anywhere in Sarajevo, so I haven't tried it yet, but I might order it online soon. Great review! I love this primer! It is the best! It is a little pricey but looks like an amazing product! I'm so happy to have found your blog, and that you are in Indonesia too! Looks like a products I may want to try! Definitely great during winter season!Thanks for sharing! 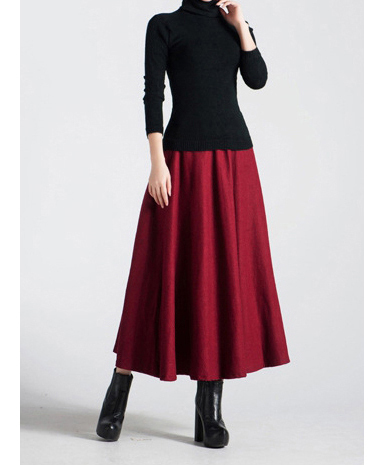 Toast your Purse with and Outfit! Yes, she's mastered in primer. I really want try her tinted moisturizer. I'm literally happy with this product! I haven't use the foundation, It's great ? It's more than primer it pumped with skincare too. I hope your skin like this primer! That's very great idea, i will do it too. I never get the special offers. I never use the tinted moisturizer, It's great ? wow really, you should stop using it again, don't make zits come! Yes! I have freckles, and I love that it's sheer enough that it doesn't get rid of my freckles, but it still covers up most of my redness and unevenness. Definitely give it a try if you get a chance! This primer makes the face flawless? Then I think this is a must for me that at least my face is flawless :) Sorry, I'm only joking, I thank you for sharing this product now I must immediately check where I can get it! I stormed into my nearest Sephora a year ago and told the stylist I had no idea what I was doing with my face and needed something, and she gave me this primer and the tinted moisturizer. I. Am. In. Love. Laura Mercier is a creative genius!